Thread: Regular wax on rims. ?? Can I apply a regular wax possibly like a collinite 845 or even others to my rims to protect from brake dust ?? Re: Regular wax on rims. ?? I just put my Collinite 845 sealed winter wheels on today. Yes you can definitely do it. It doesn’t last as long though of course. Typically for me with Megs ultimate liquid wax I get 2 cleanings with wheel cleaner or 3 weeks without cleaning. I’ve used regular wax before, but I just put some Meguiar’s UFF on my wheels this past weekend. Small sample size, but it’s made a noticeable difference especially with the amount of brake dust from OEM pads on German cars. This is after 6 days including a couple of rainy days. Still looks clean. 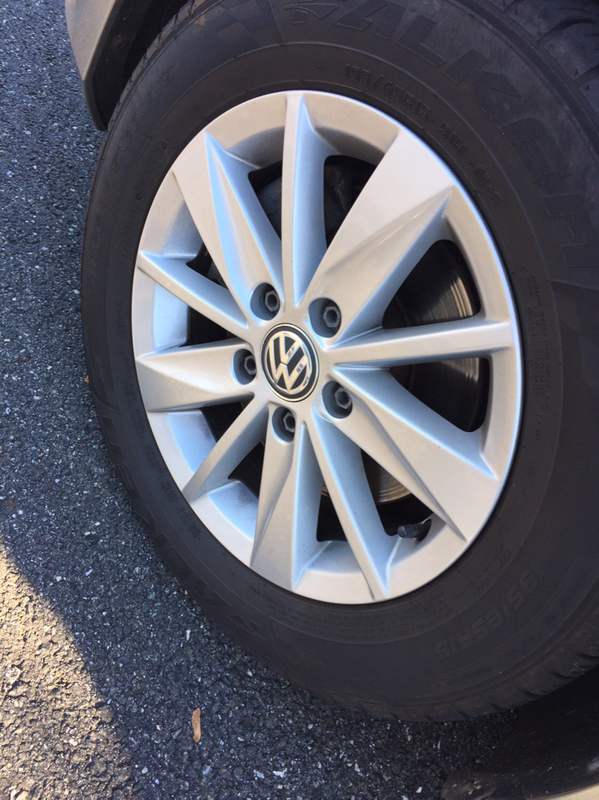 Should I thoroughly clean a customer's rims in a $20 regular wash? Woolite instead of a regular APC?